Caitt's Nails: Sigma Paris Palette Review! Hi guys, so first off this doesn't have anything to do with nails lol, I recently purchased the sigma paris palette and wanted to share my thoughts :) Now from what I understand, this palette was created by seven youtube 'beauty gurus'. I used to watch two of them and really liked them, but the others I'd never heard of.. Anyway, this palette contains eight eyeshadows, two blushes and a highlight shade all inspired by the beautiful city of paris. It also contains two fullsize sigma brushes the E55 Eye shadow brush and the F40 angled blush brush. This palette is limited edition and retails for $59 on sigmabeauty.com, however, if you go to any of the youtubers chanels they give you a code for $10 off so I paid $49. So this is the cover slip that comes over the palette, super cute! Read on after the jump for more pictures & a reveiw! I absolutely adore this E55 Eye shadow brush, I'm very happy with it. At first I didn't think I'd like it as it isn't particularly soft, but it works really well for me! Sigma also threw in a free sample Blending brush. It's a normal brush but just with a shorter handle. Im really happy with this as it was in my cart till the last minute lol and then I get it free! Yay! Now onto the Eye Shadows! The first shade in the palette is Eiffel which was created by Tiffany D who I watch all the time. 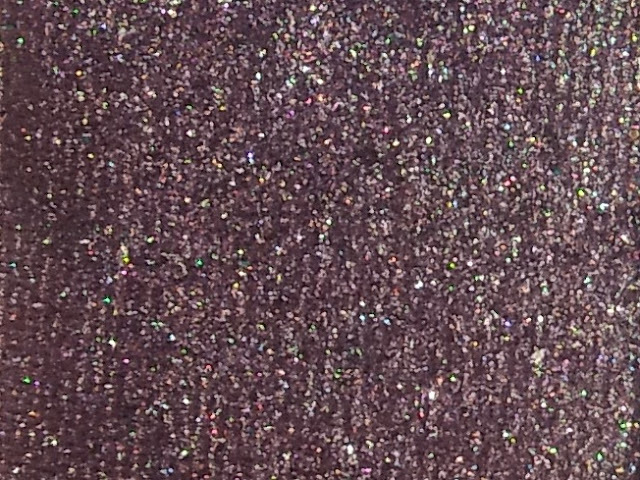 This is a gorgeous black with multi-coloured shimmer throughout. This shade is a bit messy. 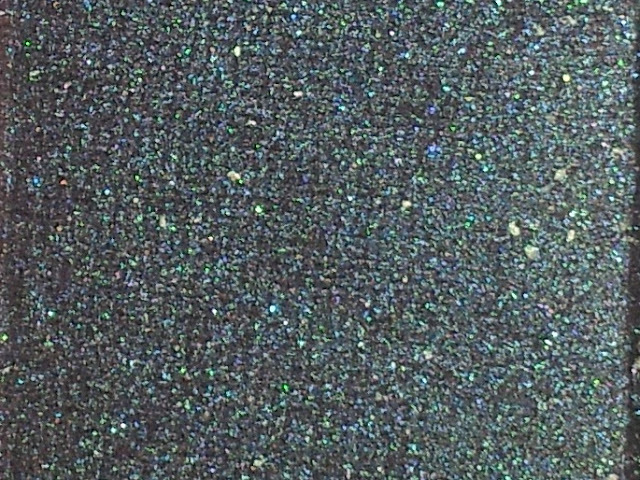 When the palette arrived it had plastic sheeting over all the colours, but Eiffel had some black dust all around it, it created a bit of fallout but it's a really beautiful shade. I do find to get the sparkles to show up best you need to do two or three layers. The second colour in the palette is Seine, which was created by the group as a whole. It's a deep super shimmery blue - very pigmented. Absolutely stunning! 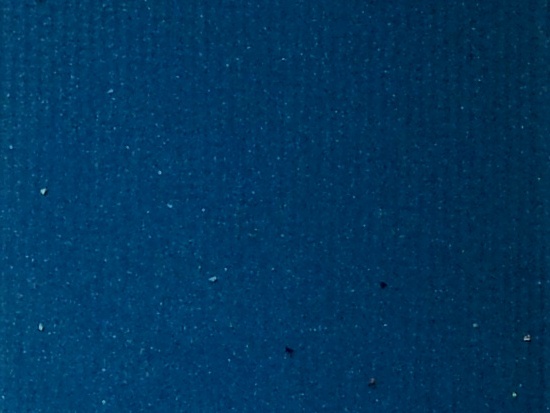 Lourve is a matte teal shade! I absolutely ADORE this colour! This was created by Petrilude from youtube. This is the only matte in the palette. Next up is Orsay which was created by a youtuber called MacNC40. 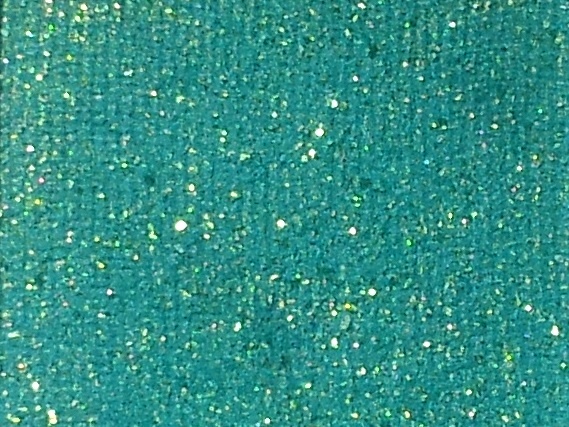 Orsay is a light turquoise with gold glitter in it, I NEED a nail polish in this colour! I love it! Unfortunately it's a little sheer, to get it to pop you need to layer it over a white base. Next we have an eyeshadow called Elysees created by DulceCandy. It's a deep eggplanty / burgandy colour with a bit of brown to it. This is the least shimmery of the shimmers lol. 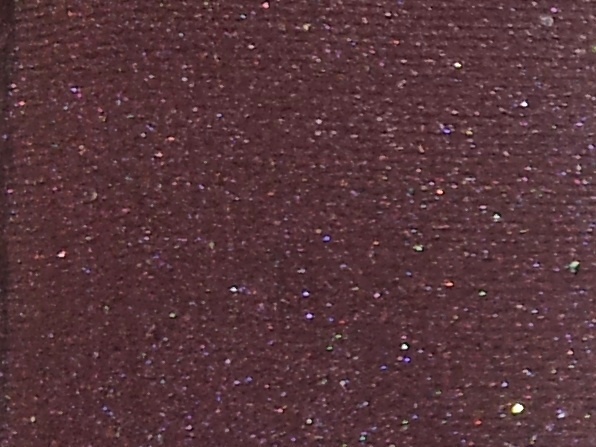 Next up is Triomphe created by 'Frmheadtotoe' this is a duochrome shade! While I don't think this is especially flattering, it's really cool. 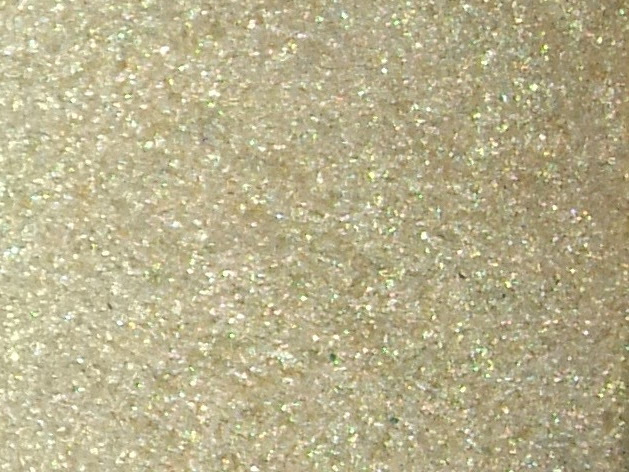 It's like a brown with a prominent green colour shift plus some multicoloured shimmer throughout. Lastly is Versailles which was created by XSparkage which was one of the first youtubers I ever watched! This is a white gold colour that I really like because it isn't like a yellow gold so it goes with more colours! 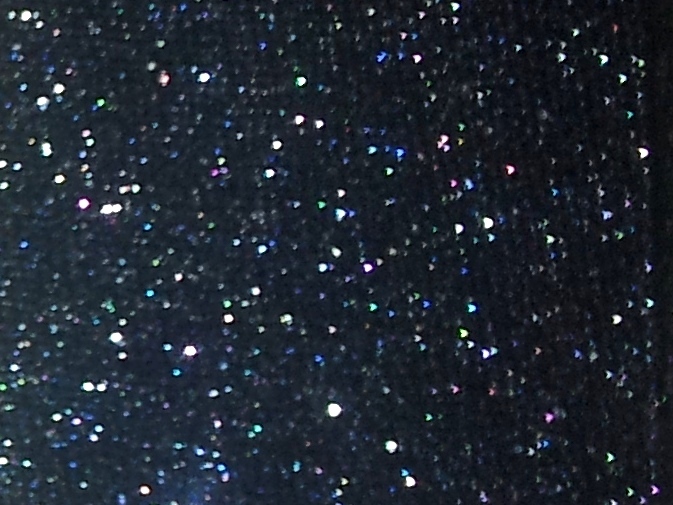 This colour is really pretty but I find it to be a little grainy.. There is then two blushes and a highlight shade in the palette. These blushes are very nice, but not unique in my opinion, but I'm not a big blush girl. 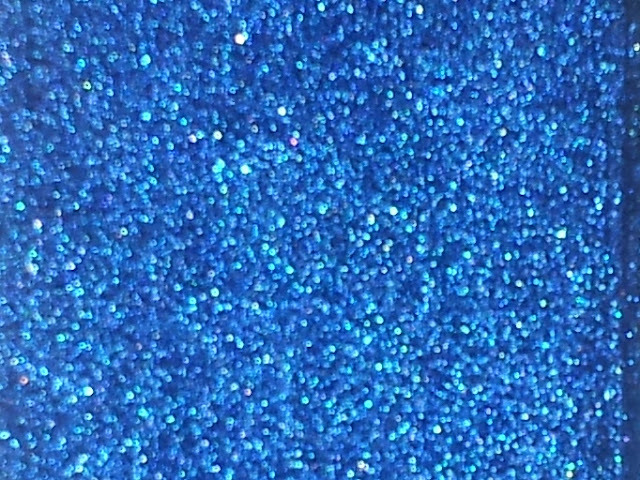 - Discount codes XSPARKAGE gets $10 off making the palette 49$ which I think is reasonable. - The F40 brush, mine seriously smells like urine. - The front of the palette needs like a little lever or indent to make it easier to open, it's magnetic and doesn't have anything to grab onto when you open it. All products were purchased by me with the exception of the Blending Brush which was a free gift with my purchase of over $30.